Every Thursday we’ll make you feel nostalgic with another throwback song. This week we go back to 2003. 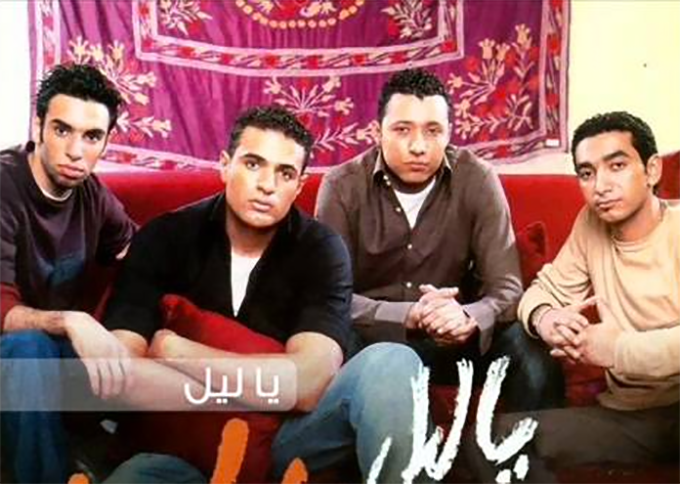 It was the year when Egyptian boyband WAMA released their first single: Ya Leil. Tell us about your memories!